Friendly, knowledgeable, calming, attentive. I felt my son and I were safe with them and in good hands. (15-27515; E. Sheils, C. Masslon). T. and R. were great. Very comforting. (15-35382; R. Gonska, T. Dixon). They were great + kind. The crew were very professional, and knew what they were doing. Very friendly and informative, explained everything they were doing. (15-25385; V. Maston, J. Lentini). Calm, friendly and clear without being condescending. They were great. The two paramedics were excellent!! My first trip (ever) in an ambulance so they were very helpful and reassuring. (15-36708; G. Geres, S. Boutot). Can’t imagine being cared for before I even got to the hospital. They were great! The ambulance crew was excellent and they did a great job. (15-39025; T. MacLean, B. McDonald with East Hartford Fire Department). Very comforting and thoughtful – They did an excellent job. My first time in an ambulance. (15-37659; H. Mendes, R. Houser). Excellent + caring. The service provided was professional and very well performed. Thanks to the paramedic who was wearing a Manchester Fire shirt. 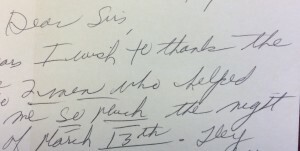 My grandfather was a past deputy chief and would be very happy with the service provided to his great grandson! (15-37893; Manchester Fire Rescue EMS with J. Bush, B. Delgaizo). This post is an update and rehash of a previous post due to renewed interest in the topic. None of the information below should be construed as legal advice. If there are questions always consult the proper authority. If you have basic questions on this material please call us or post your question in the comments and we will answer to help the greatest number of interested parties. 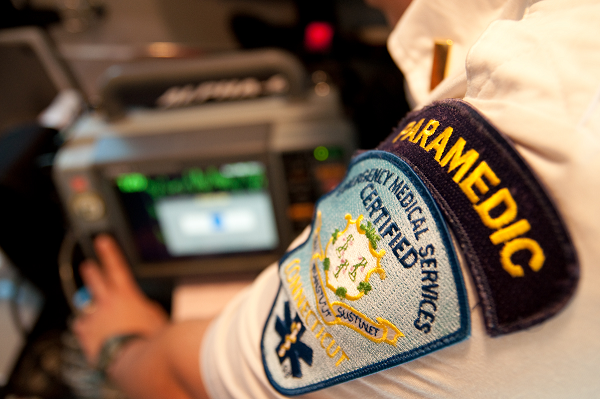 Medical Necessity Form (aka Physician’s Certification Statement (PCS) or MNF): An MNF is required on routine, non-emergency ambulance transports where the patient has Medicare as their primary insurance. It is helpful to have on file for beneficiaries of Medicare HMOs as well. 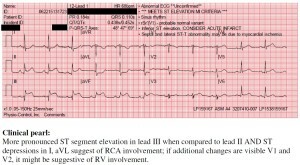 The form essentially works as a prescription for ambulance transport. Medicare never pays for wheelchair van transport so this form represents the threshold between wheelchair van (and all other types of transportation) and ambulance. There are some types of transports from skilled nursing facilities (SNF) and hospital where the sending facility is required to pay for the transport and therefore will not issue or sign an MNF. There is a misnomer that MNFs are not needed on hospital to hospital and STAT transports because they are inter-facility or emergent. They are indeed required regardless of acuity or receiving facility. Although there are some rules around this they are detailed and convoluted. 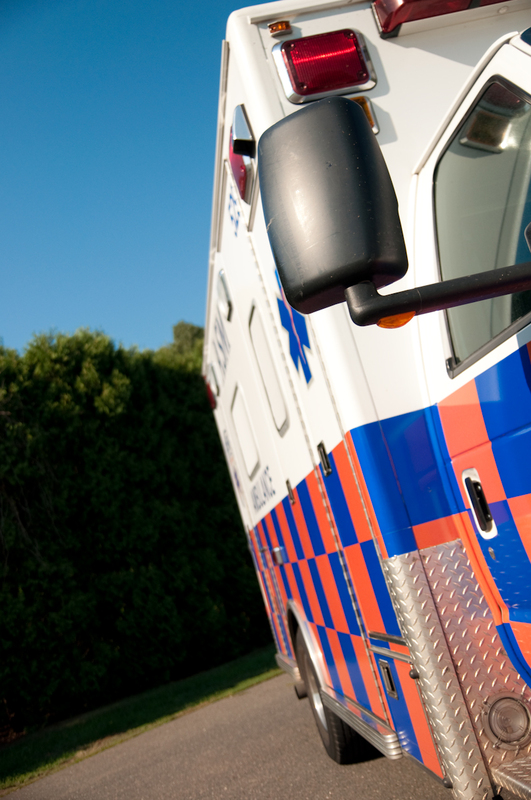 It is best to provide an MNF on every scheduled ambulance transport in which Medicare or Medicare HMOs are the payor. A Medical Necessity Form alone does not guarantee payment. In fact it does very little in this regard. 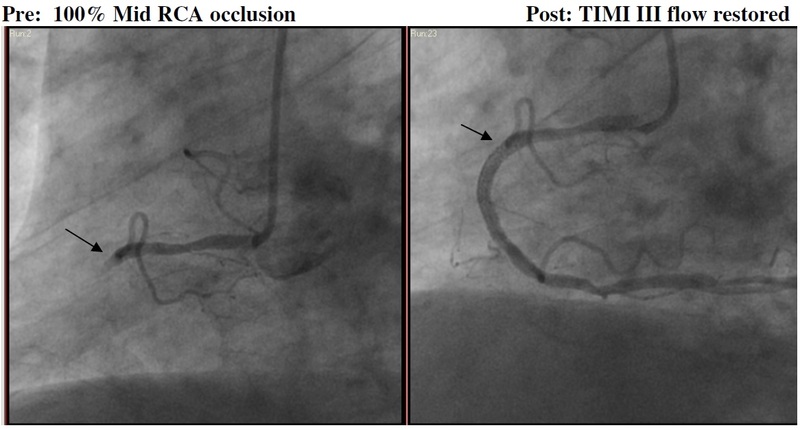 It must be on file, but the most important factor is the patient’s condition. The patient must be unsafe to travel by any other means. There are more rules regarding repetitive patients in which a new PCS is only needed every 30-60 days. The rules around the use of an MNF and meeting Medicare’s medical necessity requirements are extensive and cannot be captured adequately here. Aetna and ASM crews are trained, reviewed, remediated and subject to a rigorous quality assurance process in this regard. If you represent a facility in our service area and feel you would benefit from an in-service to learn more about this, please call (860) 647-9798 x 249. Physician’s Emergency Certificate (PEC): A PEC is required for the ambulance transport of a psychiatric patient going to any destination (typically a locked behavioral health unit) against their will (or by the will of the physician). In other words, they are being committed to the facility and their ability to make self determination is temporarily suspended by law. A PEC must be an original form, typically demonstrated by being two-sided and often written in blue ink for this purpose. A copy cannot be used and it must be signed by a physician. It must accompany the patient and therefore cannot be faxed or emailed ahead as facilities will not accept a copy. This form is NOT used for voluntarily committed patients or patients who are conserved where the conservator has ordered transport. 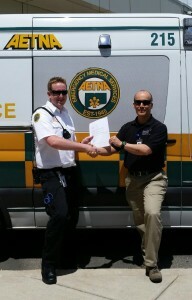 This form also authorizes the ambulance crew to hold the patient against their will. 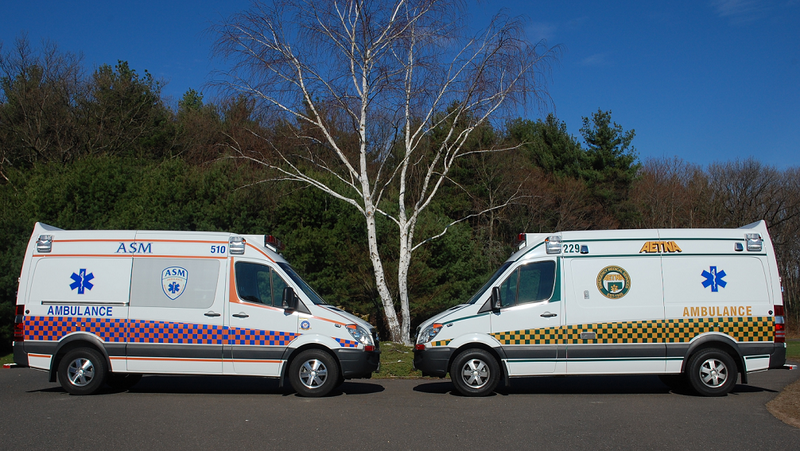 In Connecticut, the only forms that allow an ambulance crew to hold a patient against their will are a PEC and an Emergency Examination Report issued by a licensed clinical social worker or a police officer. It is the policy of Aetna and ASM to also accept and enforce hospital and healthcare ‘Voluntary Commitals’ as granting authority to the ambulance crew to hold patients against their will. Ambulance crews must always use the minimum force necessary and most often this means simply confining the patient and does not necessarily mean the use of force or restraint. Ambulance crews are not trained or equipped to subdue individuals. Chemical and physical restraints used by ambulance crews are intended to be applied with the assistance of law enforcement or healthcare staff. Judicious, prophylactic application of soft restraints should be strongly considered for patients that present a risk of elopement or danger to self and others. The back of an ambulance is not a controlled and static environment and this should be taken into consideration. Transportation Authorization Certificate (TAC): A TAC compels the State of Connecticut to pay for the transportation of a patient in need of psychiatric care who is being admitted to an inpatient, state-operated facility. The receiving facility representative signs on Line 4 of this form and it is used as a check and balance before issuing payment to a transportation provider. There are only five state-operated, inpatient psychiatric facilities in the state, Blue Hills, Cedarcrest (closed), Connecticut Valley Hospital (CVH), Greater Bridgeport Mental Health and Capitol Region Mental Health Center. An ambulance crew does NOT need this form if the destination is any other facility. The need for this form is not created by any other factor such as the chief complaint, the payor or the sending location. W-10 (demographic portion of the discharge summary): Hospitals and skilled nursing facilities (SNFs) are required to provide the ambulance provider with enough information to safely complete the ambulance transport. Aetna and ASM are Covered Entities under HIPAA, have approved policies and procedures in this regard and all employees have been trained in appropriately handling protected health information (PHI). A hospital or SNF can restrict the amount of information they issue as long as the transport can be safely completed and sufficient information has been provided to carry out treatment, payment and healthcare operations. 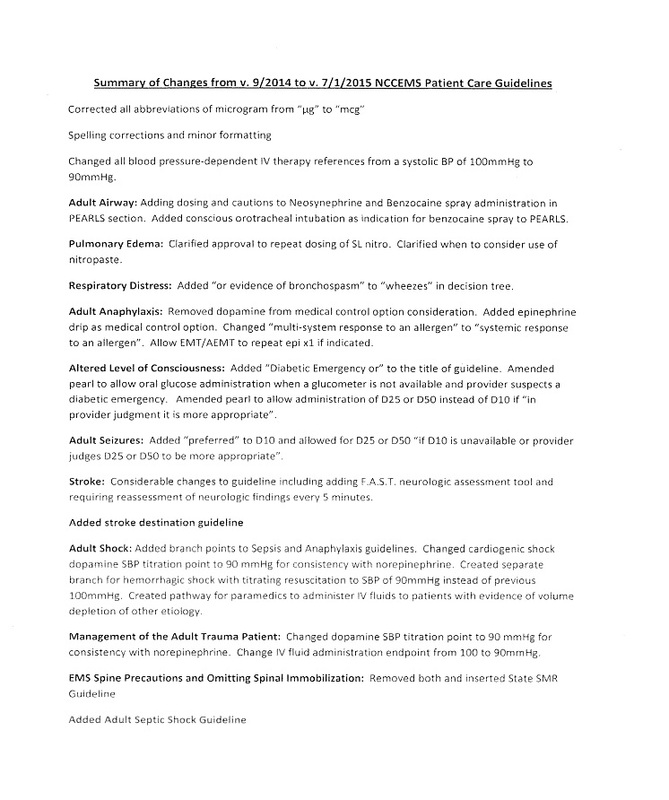 Hospitals and SNFs are no longer required to provide a State of Connecticut W-10 form or a full discharge summary and quite often they send the summary electronically to the SNF. Although the W-10 format is not mandated, hospitals and SNFs must provide demographics, history, meds, allergies and any other pertinent information even if the patient is returning to a private residence without scheduled services. No other form is required for routine BLS ambulance transport. Ambulance crews should NOT be looking for a full discharge summary, so-called “No Harm” letters, full medication administration logs (MARS), psychiatric notes, or any other form that is not listed above. EMTALA-type forms may be useful in informing an ambulance crew as to the patient’s condition and though they may be required paperwork, they are not for the ambulance crew. Questions? Call the billing office at (860) 647-9798. Wonderful EMTs, put me at ease. Efficient + competent, professional, comforting. Very nice. (15-26436; K. King, A. Fine). Thank goodness for you. (15-31147; S. Norton, C. Masslon). Crew was courteous + professional + careful with my Mom. Compassionate + empathetic – great team. Professional – caring – careful of my 95 year old mom. Compassionate, caring, knowledgeable, courteous. (15-32391; S. Norton, J. Hornish). Kept me positive, safe & comfortable J (15-29160; S. Crittenden, B. Langan). Comforting, assuring, kind, gentle, skilled, professional. (15-34834; S. Norton, S. Shirshac with Manchester Fire Rescue EMS). Very professional + took my injury seriously. Efficient, caring and courteous. (15-30398; G. Kendall, L. Adamowich). Pleasant and thoughtful – attitude lowered my apprehensions. (15-28277; T. Houle, R. Fraley). 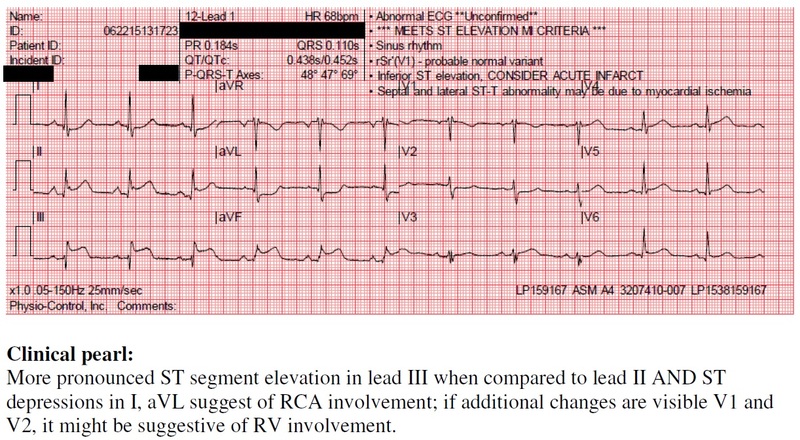 The paramedic…seemed knowledgeable of my issue with low calcium levels. Complete team available to help. Decisive. A big “THANK YOU” to the entire service, Ambulance, Paramedics, fire engine and police car!! (15-35393; J. Bonneau, L. Mazzoni with 8th District and Manchester Fire Rescue EMS). 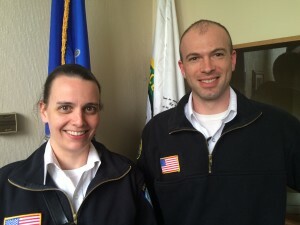 HARTFORD – As of May 15, 2015, Aetna’s Joseph Tyree has been cleared by Hartford Hospital medical control for independent dispatch as a paramedic to the towns that Aetna serves. Joe started at Aetna as an EMT-Basic in October of 2009 and graduated from the Hartford Hospital-Goodwin College Paramedic Program. His preceptor was Paramedic Jennifer Pasquale. The full precepting phase can take ten to 12 weeks or more as the paramedic is prepped for the realities of the field. As with all precepting phases at Aetna, Joe’s final approval came from Hartford Hospital after shadowing him and his preceptor in the field as they responded to emergency calls. On behalf of the Aetna Family, we would like to wish Joe the best of luck and say we are very proud to have such skilled professionals on staff. Competent, friendly + concerned, professional. Thank you so much! 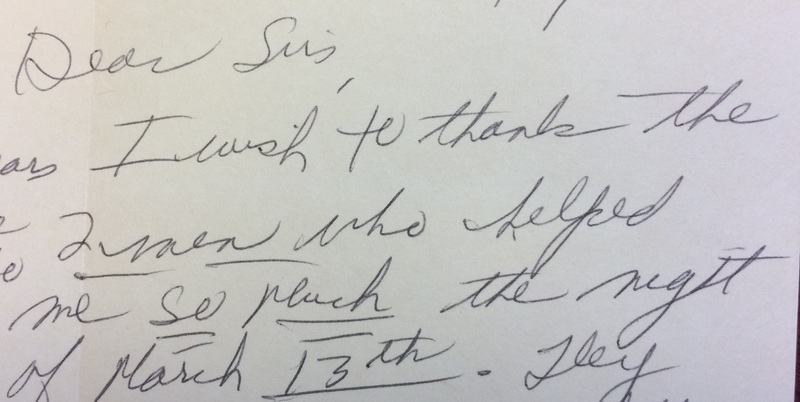 Thank you – my husband doesn’t remember the ambulance – but it seemed you did a good job. I was in great pain and happy to see you arrive. I felt secure in your hands. Thanks! Very caring with a lot of respect. (15-26933; M. Tuttle, S. Yenco). All was good. I will use you again and would tell everyone I know to use you. The Paramedics were a comfort. They made me feel so good. (15-28199; J. Rassmussen, T. Luetjen). We appreciate all of your help with everyone on the crew. (15-28920; S. DeBarge, L. McHugh with Manchester Fire Rescue EMS). Fabulous! Everyone was kind and assuring, making me feel safe. Was much appreciated at the time. (15-26927; S. Norton, J. Startup with East Hartford Fire Department). The crew was great. Professional, friendly. Very personable + “upbeat” personalities, making a scary situation easier, while making me feel secure. (15-27322; K. Russell, S. Boutot with Manchester Fire Rescue EMS). Comforting. Capable. We were in good hands. We felt cared for. (15-29282; R. Houser, J. Martinez). Concern + passion about the person. The vehicle + personnel were most professional. HARTFORD – As of June 5, 2015, Aetna’s Christopher Willey has been cleared by Hartford Hospital medical control for independent dispatch as a paramedic to the towns that Aetna serves. 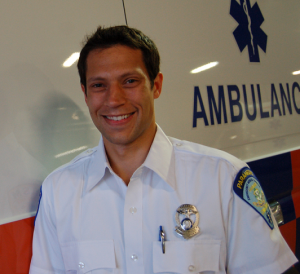 Chris started at Aetna as an EMT-Basic in November of 2014 and graduated from the Hartford Hospital-Goodwin College Paramedic Program. His preceptor was Paramedic Matthew Campbell. The full precepting phase can take ten to 12 weeks or more as the paramedic is prepped for the realities of the field. Originally from New Jersey, Chris moved to Killingworth at age fourteen and moved to Manchester after college. He went to the University of Connecticut for Psychology and Anthropology. As with all precepting phases at Aetna, Chris’s final approval came from Hartford Hospital after shadowing him and his preceptor in the field as they responded to emergency calls. On behalf of the Aetna Family, we would like to wish Chris the best of luck and say we are very proud to have such skilled professionals on staff. 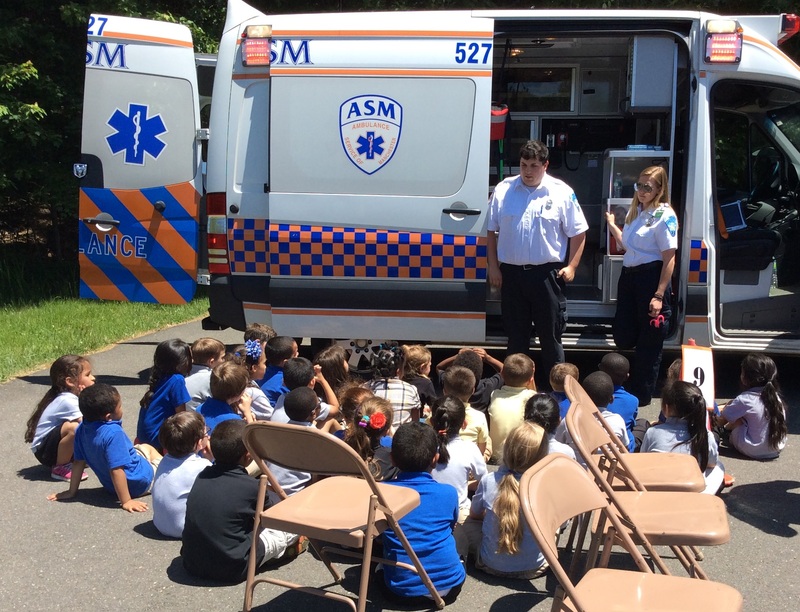 EAST HARTFORD — On May 29, 2015 ASM’s Laura McHugh and Kyle Baker attended and presented at the combined Career and Community Helpers Day at Pitkin School in East Hartford. Students were able to tour the ambulance and ask questions about careers in Emergency Medical Services.